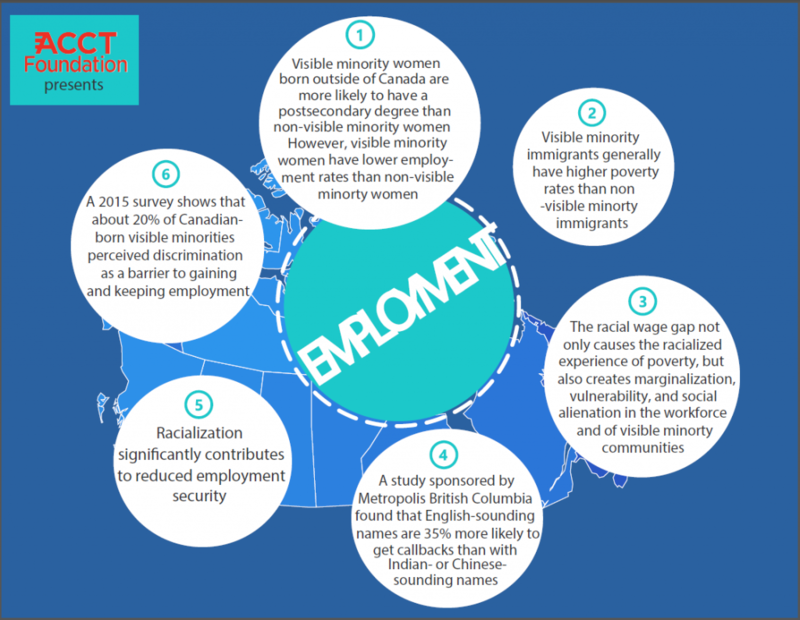 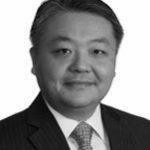 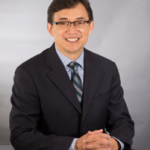 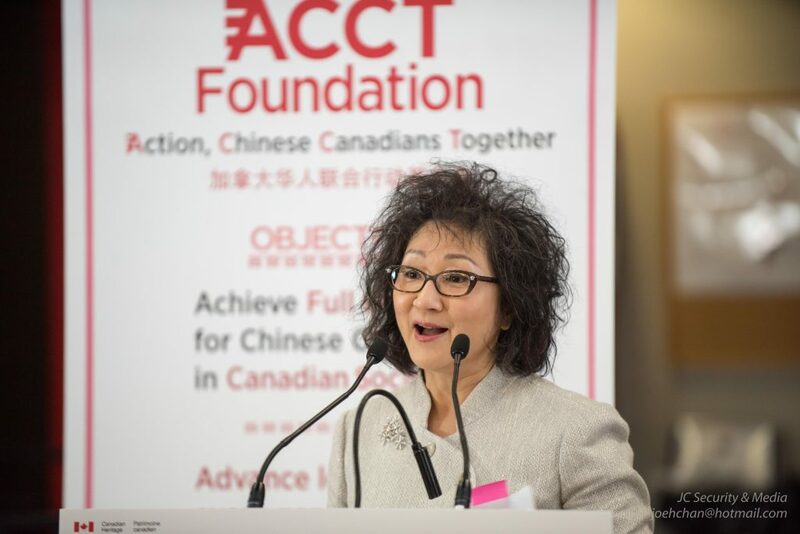 The Action, Chinese Canadians Together (ACCT) Foundation builds the capacity of Chinese Canadian leaders committed to creating a more equitable society in Canada. 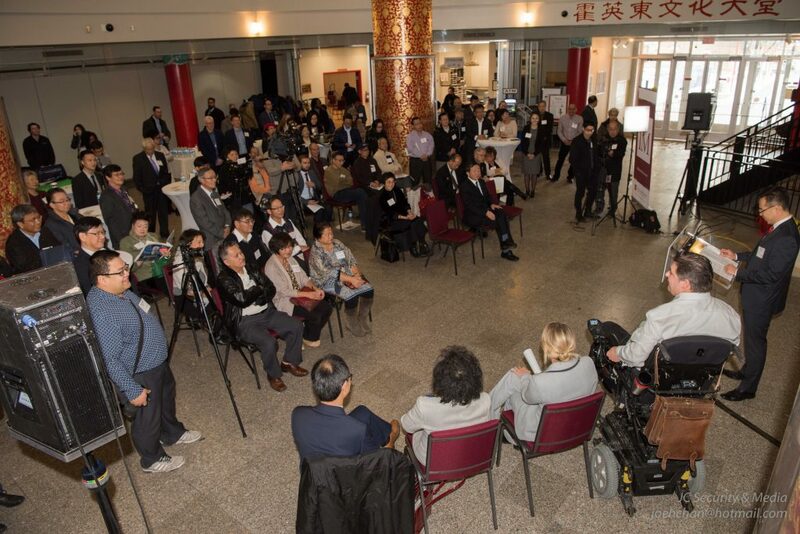 A growing community of established and emerging Chinese Canadian leaders from across the country engaging on key issues facing Chinese Canadian communities and leaders today. 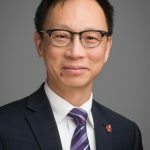 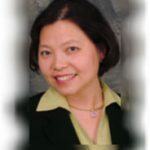 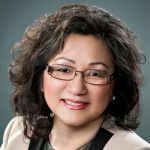 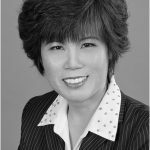 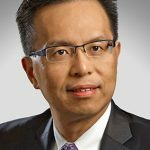 A resource hub that gathers and develops resources to support the work of Chinese Canadian leaders in the community.